Barcelona is out of the Champions League semi-finals, the final four teams that move on to semi-finals are Bayern Munich, Atletico Madrid, Real Madrid, and Manchester City. The first of the two semi-finals began on April 26 in which Manchester City played Madrid at the Etihad Stadium. Manchester City drew 0-0 in their Champions League semi-final first-leg against Real Madrid. Then on Wednesday, April 27, 2016, Atletico Madrid will face Bundesliga Champions FC Bayern Munich in the semifinals at the Vicente Calderon Stadium. 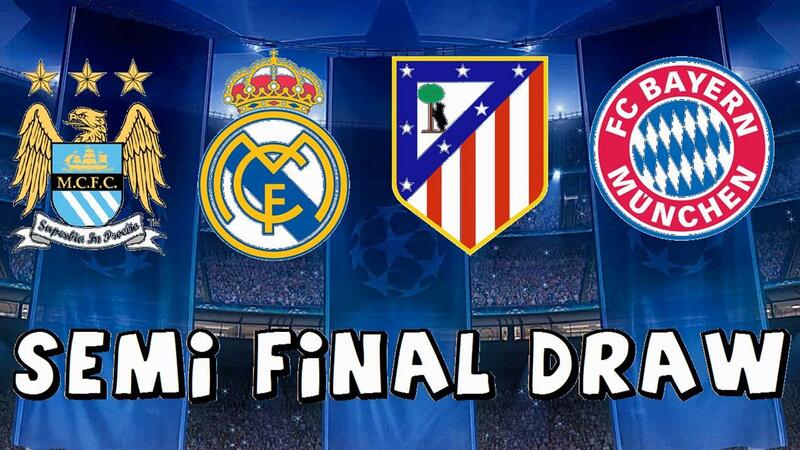 The predicted results is a close 1-0 victory for Atletico Madrid.